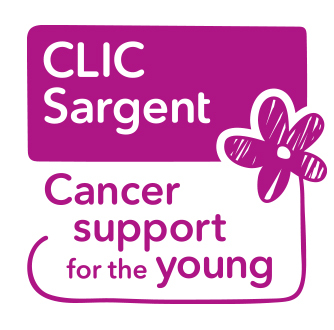 Do I need an Enhanced Disclosure to work with children or protected adults in Scotland? This is a regular enquiry we have from clients who are working for companies, which are located in England, and Wales but have contracts or contractors working in these sectors in Scotland. The reason for this is that the Disclosure and Barring Service covering England & Wales use Enhanced Disclosure checks for those working with Children and Protected Adults. There appears to be an assumption that this level of disclosure is valid in Scotland, which it is not. In Scotland, the Protection of Vulnerable Groups (Scotland) Act 2007 (PVG Act) created a new vetting and barring scheme for those working with children and protected adults in Scotland. Since February 2012 the PVG Disclosure became mandatory in Scotland. Unlike the Enhanced Disclosure, PVG records are continually monitored updated and notified to all those with an interest in the event of any change to a person’s scheme record that affects their ability to work with children and protected adults. Enhanced Disclosure certificates still exist but are restricted to certain occupations (See Demystifying the Disclosure Process - Article 2 - The Enhanced Disclosure). The PVG legislation actually provides a higher degree of assurance, as unlike the enhanced disclosure check PVG members are part of a monitored system, which provides greater reassurance and protection to the recipients of the service, employers and employees. 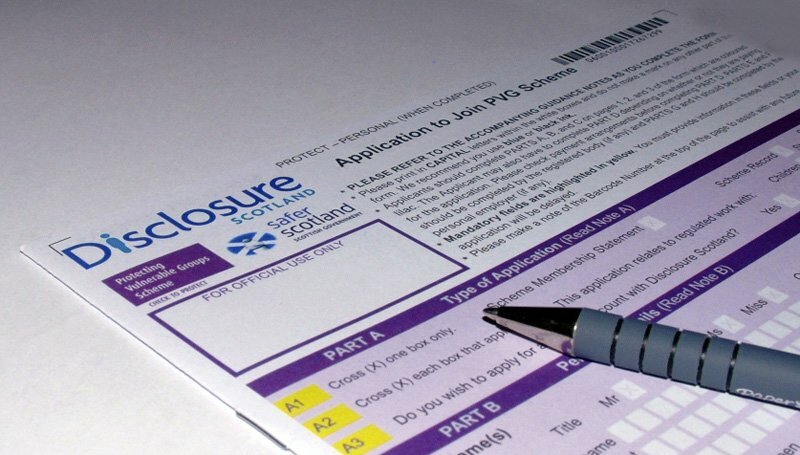 If you would like further information on any of the types of disclosure checks available in Scotland please contact us. PVG Scheme - Voluntary Organisations providing early learning and childcare for pre-school children no longer have to pay for a PVG check.